The Turnbull Government has reneged on $600 million worth of funding for the Victorian State Government if South Yarra is not included in the upgraded Melbourne Metro system. However, the Andrews Government has hit back by saying that the upgrade alone would possibly cost over $1 billion, as the funding provided was initially using the already proposed plans. If they were to upgrade, as the Federal Government wishes, they will be spending more than what is provided. The extra $600 million would ultimately double the amount of jobs available at any one time across multiple disciplines. However, criticism from advocates of the South Yarra upgrade say that the reduction of services (from every 75 seconds to every 2 minutes approximately) would deter passenger flow and clog the station’s already crowded platforms even more. To upgrade South Yarra in the way that the Federal Government prefer, over 100 homes and popular shopping destinations, like Jam Factory, would have to be altered. This is more than double of what is currently authorised by the Victorian Government at 44 homes across the entire network upgrade. South Yarra, and the lines that currently run through it, would benefit from an upgrade and the decision to take lines that are running through the Metro Tunnel off South Yarra completely – instead going straight to newly created Domain station – could greatly inconvenience commuters. Considering the Victorian State Government expected the $600 million to be included without the South Yarra caveat, the project would have run the same course with the funding. It is not yet known how much cost cutting will have to be undertaken or how many potential jobs will ultimately be lost due to the cut in funding. 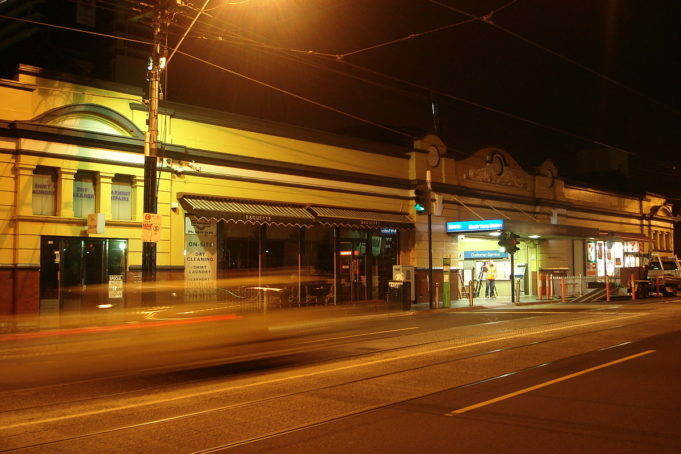 According to the figures, an upgrade at South Yarra is largely overdue, but given the amount of work across Melbourne’s Metro network at present, it may just have to wait it’s turn in what is shaping up to be many years of catching up to modern demand on the public transport system.